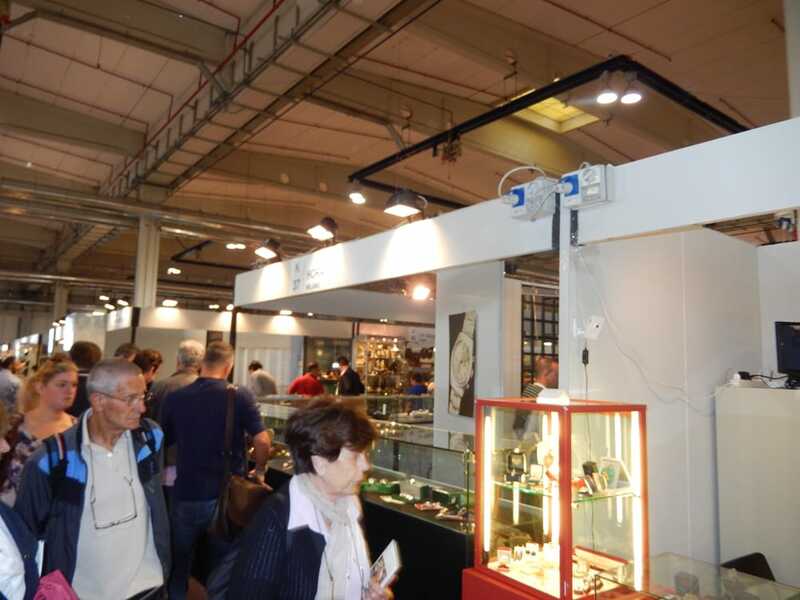 The Mercante in Fiera: Exhibition of Modern Objects and Antiques for Collectors in Italy is popular for bringing some of the hottest and rarest vintage watch finds to one place. Bob’s Watches was there to show you some of the hottest Rolex watches on display. The Mercante in Fiera, sometimes referred to as the “Parma Watch Show” by watch collectors, runs October 4 through October 12, 2014, in Parma, Italy. Mercante in Fiera is known as an “authentic marketplace” in which over a thousand dealers from around the world, including all the main European antiques markets, converge and exhibit their best antiques and collectables to thousands of professional visitors, collectors, and treasure hunters. This unique event is considered one of the most important antique shows in the world with over one thousand operators presenting antiques and collectables that they have gathered over time and from around the world. 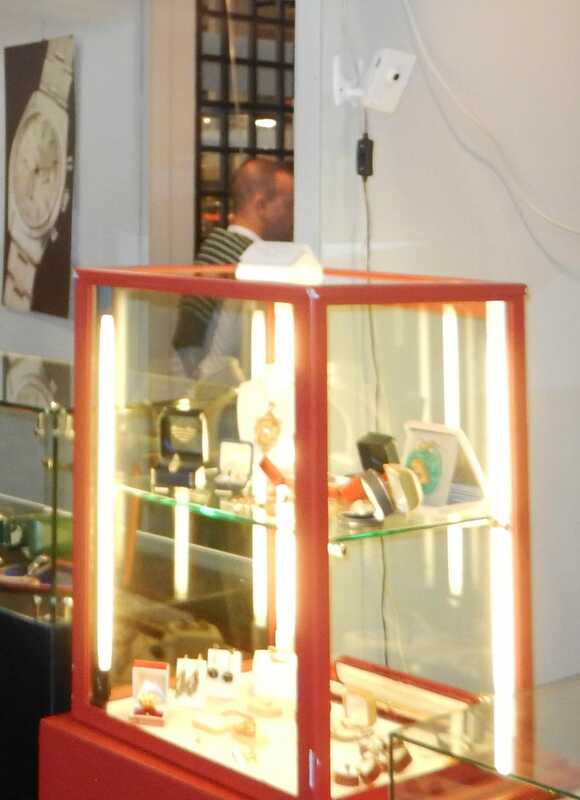 This show is intended for visitors who are searching for unique and funny items or rare and important items. Collectors, designers and architects who are looking for collectables of any age and style are also welcome. At this exhibit you are sure to find a unique bargain. Rolex has been a continuous presence at the Parma Watch Show, with both rare and vintage models making appearances. The last watch show produced a wide range of Rolex watches including an Oman & Qaboos Seadweller ref 1665, a Gold Paul Newman and even an ultra-rare original Space Dweller. 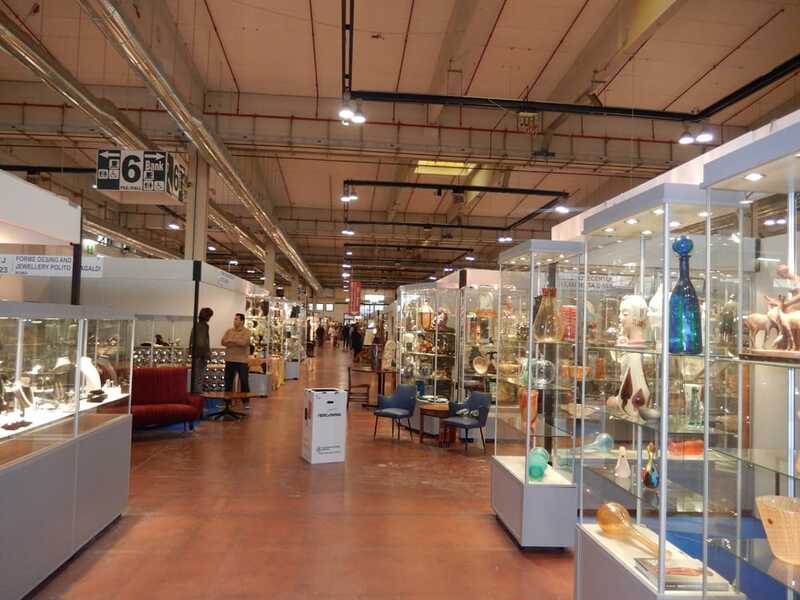 This grand antique show is held twice annually, once in the spring and once in the fall, but always in Parma, Italy. Parma is at the very heart of Italy and offers easy access to Europe and other destination all over the world. 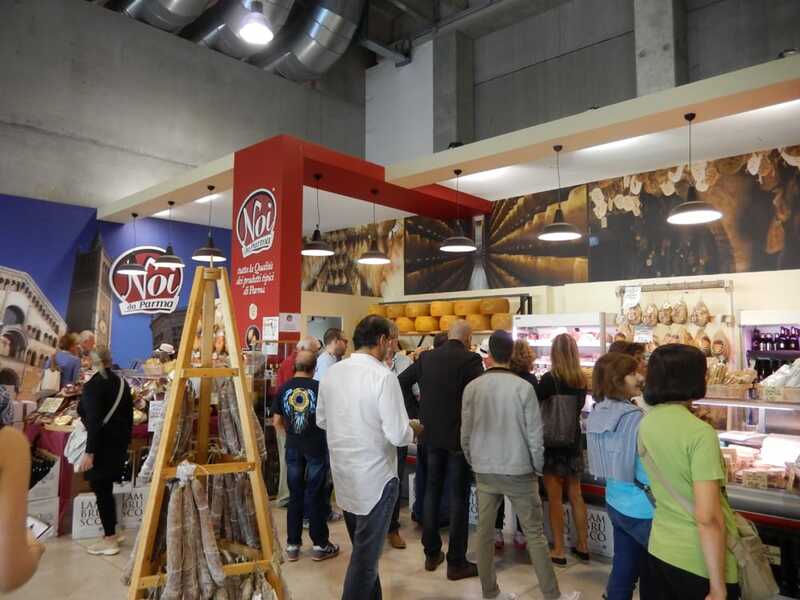 At the Mercante in Fiera you can choose among thousands of items of different styles. You can also survey market trends, find out new collecting trends and network with business associates all while enjoying the beautiful scenery of Parma, Italy. Last year, some Rolex collectors noticed a trend at the Parma Watch Show. It is well known that there are many vintage Rolex watches that are also extremely rare. However, many have noted that “new” finds are not as plentiful on the market as in years past. Rather, some collectors are securing the best examples of rare Rolex watches then not returning them to the market for a long time. This increases the demand and forces the price of many vintage and rare watches up. For collectors who own rare watches this can be a good thing and can lead to more to become available on the market in hopes of securing a higher price. 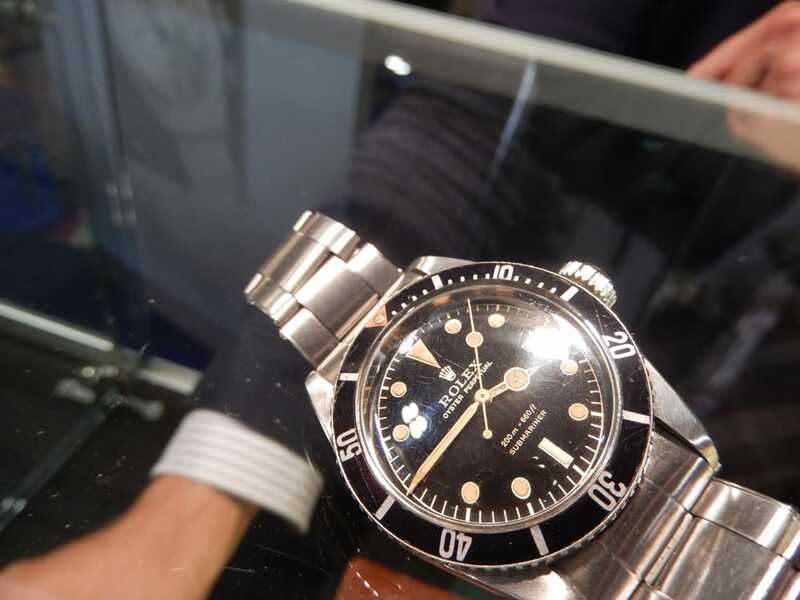 Those who are looking for some of the best examples of vintage and rare Rolex watches should certainly consider visiting the Parma Watch Show at Mercante in Fiera in Parma, Italy.